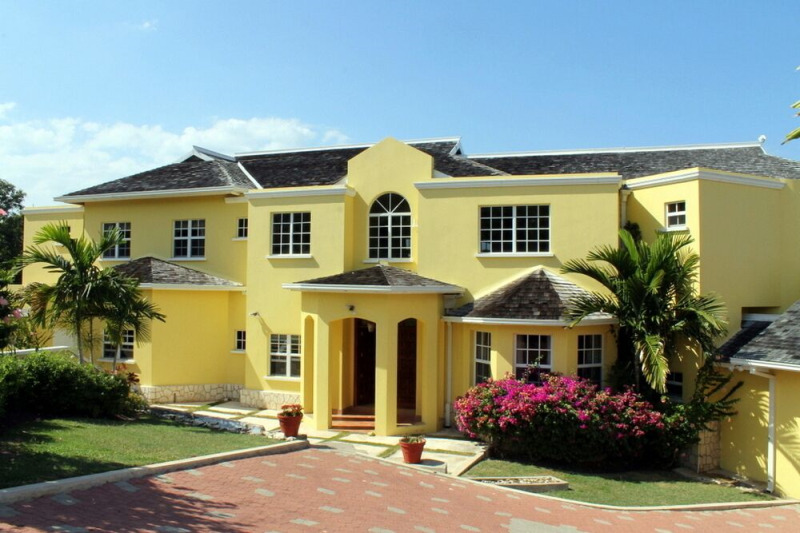 Our new Jamaica real estate section will include real estate listings from expats and real estate brokers. Plus, we're adding expert advice from real estate professionals about renting and buying homes in cities and towns in Jamaica. For information about becoming an Expat Exchange Real Estate Expert, click here. As an expert, your listings, profile and advice about renting and buying real estate will appear in this new section. Hummingbird Hall has been a magnificent family home, vacation villa and - most recently - an award-winning wedding villa. Located on a gated and exclusive 5,000-acre, the property boasts spectacular views and tranquillity.